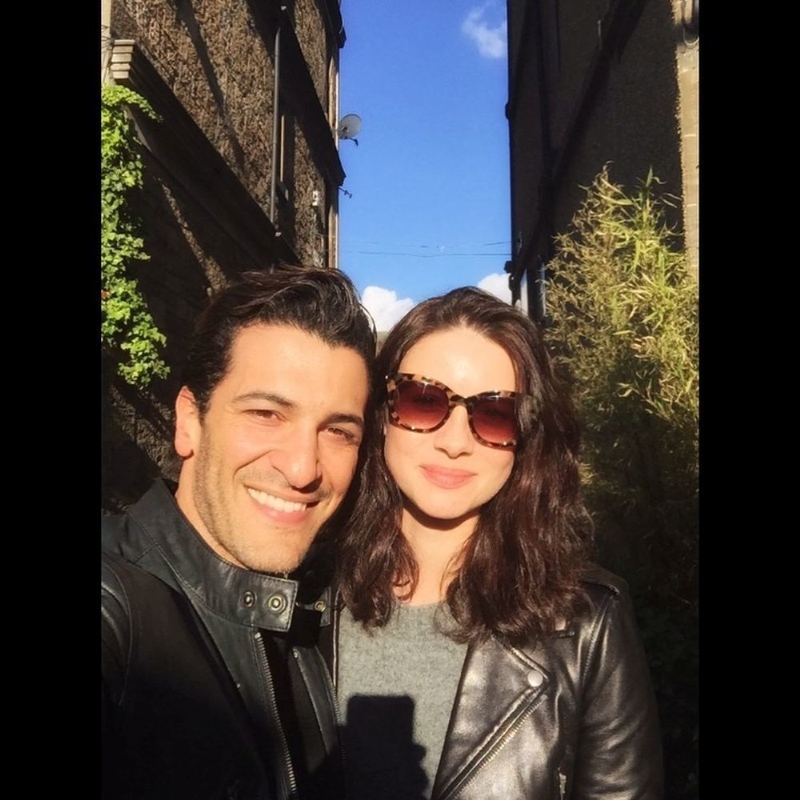 Caitriona Balfe, winner of a Saturn Award and and Golden Globe nomination for her role asClaire Beauchamp in Outlander, is joining a star cast of young actors making an action/thriller movie funded through Kickstarter. Trust No One has been written by Simon Kassianides, who will direct and act in the film when shooting begins this summer. No stranger to the action/thriller genre, Kassianides played Eva Green's treacherous lover Yusuf opposite Daniel Craig's Bond in Quantum of Solace. More recently, Kassianides appeared as agent Bakshi in Agents of S.H.I.E.L.D where he met Brett Dalton, who stars as agent Grant Ward. The pair enjoyed working together so much they decided to make their own movie. "Films like Bond, The Bourne Identity, Mission Impossible and Ronin have all been an inspiration for the film's action sequences," explained Kassianides. "But the big difference with this movie is that the combat scenes aren't between trained assassins. They are between ordinary men and women, fighting for their lives in an extreme situation." Will Balfe train in martial arts and boxing to portray her character? Kassianides says that's a secret that only his Kickstarter investors will be privy to as the shoot date nears this summer. "Trust No One is an action thriller, so I don't want to give too many spoilers. But the plot is believable. It could happen to you or me. Except we're going to shoot this in a way you've never seen before, getting the audience closer to the action with bungee rigs, lipstick cams, multiple versions of the sets that will give us angles that make it feel like you're in there with them. Daniel Katz's incredible cinematography is going to bring this ambitious plan together. And our investors will be the first to know all the details every step of the way." Kassianides and Dalton are still casting for the final characters to join the shoot in LA and are finding time between Dalton filming Agents of S.H.I.E.L.D and Kassianides filming Warner movie To Have And To Hold with Katherine Heigl to promote the project. Actress Elizabeth Henstridge, who plays Jemma Simmons in Agents of S.H.I.E.L.D is among the first backers, all of whom can look forward to rewards including signed scripts, a personal Dubsmash video and social media credits.